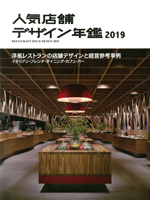 "TSUKINOYAMA" appeared in the February 2019 issue of the SHOTEN-KENCHIKU. 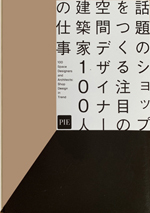 "JEANASIS" appeared in the September 2018 issue of the SHOTEN-KENCHIKU. 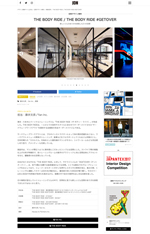 "Yaoyorozu Dining" in Kumamoto appeared in retail design blog. 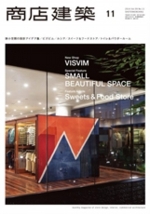 "Tsukinoyama" in Yoyogi appeared in retail design blog. "THE BODY RIDE" appeared in the APRIL 2017 issue of the JDN. "THE BODY RIDE" appeared in the March 2017 issue of the BAMBOO MEDIA. "THE BODY RIDE" appeared in the January 2017 issue of the SHOTEN-KENCHIKU. 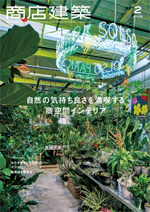 "Aomori Apple Kitchen" designed by fan appeared in the October 2016 issue of the SHOTENKENCHIKU. "Azabu Yasaigashi" appeared in the special issue in September, 2016 of the SHOTEN-KENCHIKU. 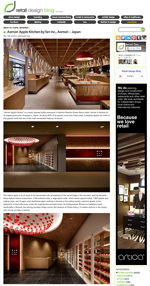 "Aomori Apple Kitchen" in Aomori designed by fan appeared in interior-joho.com. 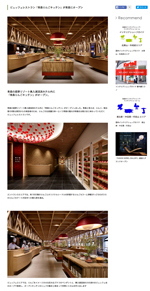 "Aomori Apple Kitchen" in Aomori designed by fan appeared in JDN. 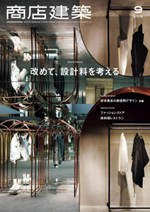 designed by fan appeared in retail design blog. 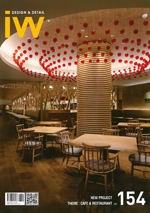 "Aomori Apple Kitchen" in Aomori designed by fan appeared in BAMBOO MEDIA. 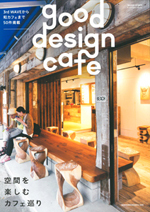 "Booth Net Cafe & Capsule" in Shinjuku designed by fan appeared in JDN. 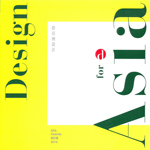 "Booth Net Cafe & Capsule" received Bronze Award at DFA awards 2015. 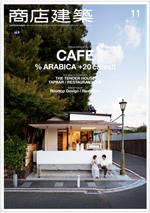 "Booth Net Cafe & Capsule" in Shinjuku designed by fan appeared in the November 2015 issue of the SHOTENKENCHIKU. 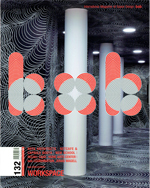 "Booth Net Cafe & Capsule" appeared in the workspace #132 of Korean magazine bob. 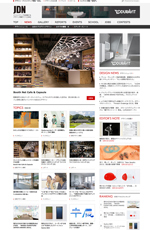 "Booth Net Cafe & Capsule" in Shinjuku designed by fan appeared in retail design blog. 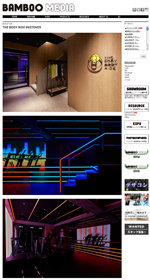 "Booth Net Cafe & Capsule" in Shinjuku designed by fan appeared in BAMBOO MEDIA. 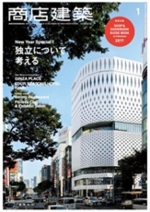 "Azabu yasaigashi" in Azabujuban designed by fan appeared in the November 2014 issue of the SHOTENKENCHIKU. 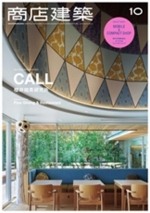 "Culfe" in TSUTAYA SUMIYA Shizuoka designed by fan appeared in BAMBOO MEDIA. 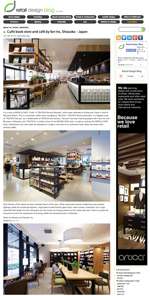 "Culfe" in TSUTAYA SUMIYA Shizuoka designed by fan appeared in retail design blog. 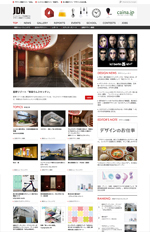 "Azabu yasaigashi " designed by fan appeared in retail design blog. Copyright 2013 fan Inc. All Rights Reserved.